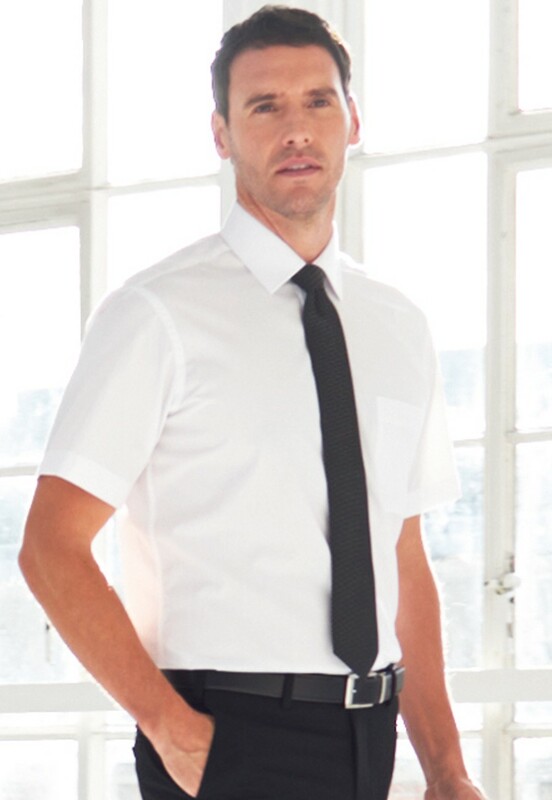 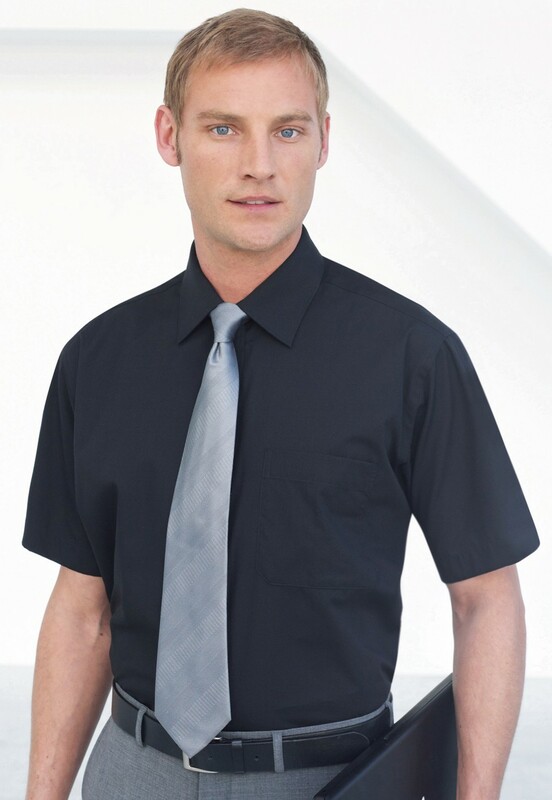 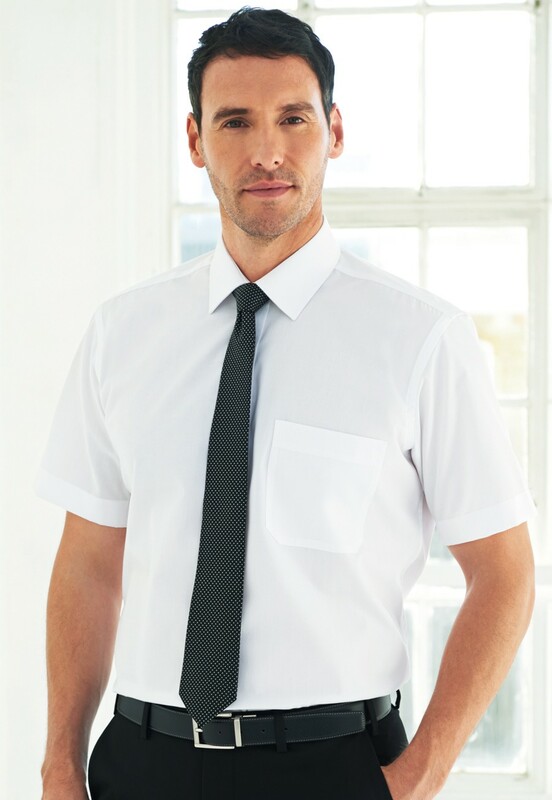 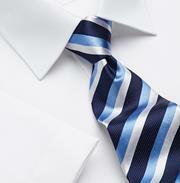 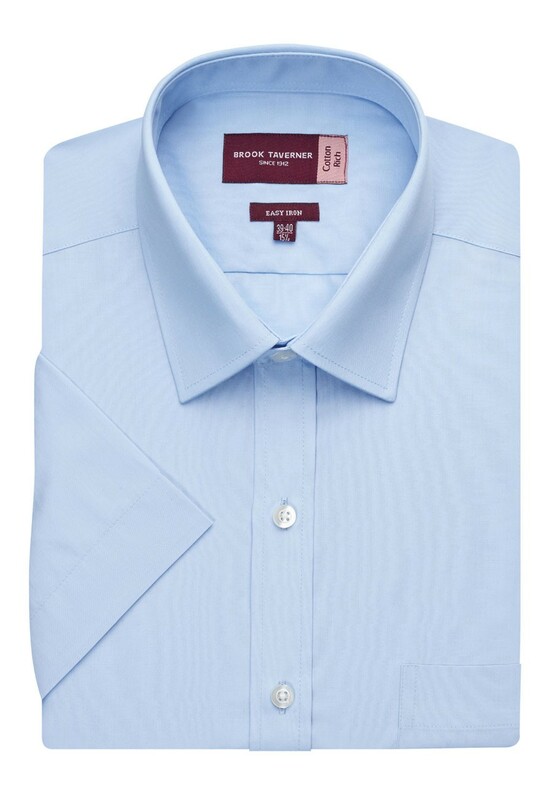 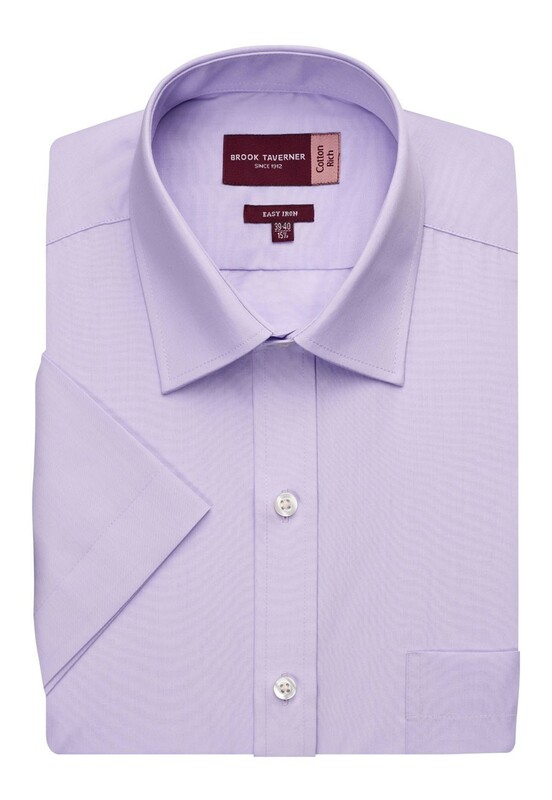 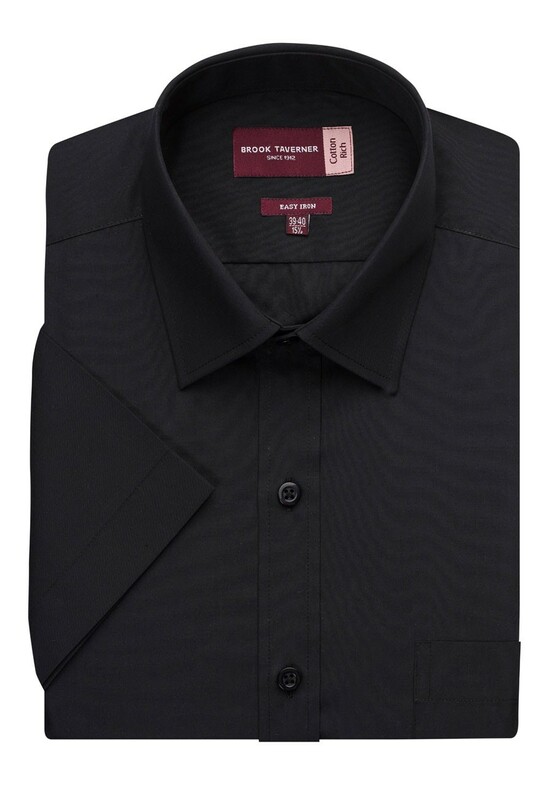 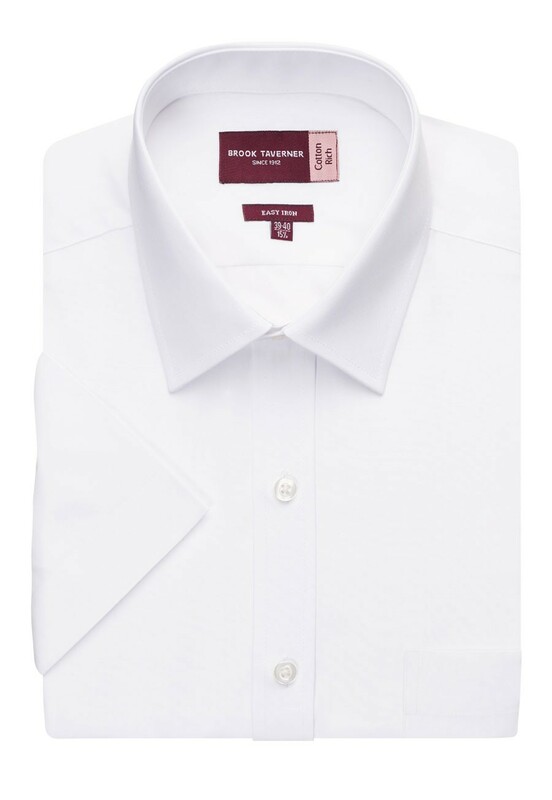 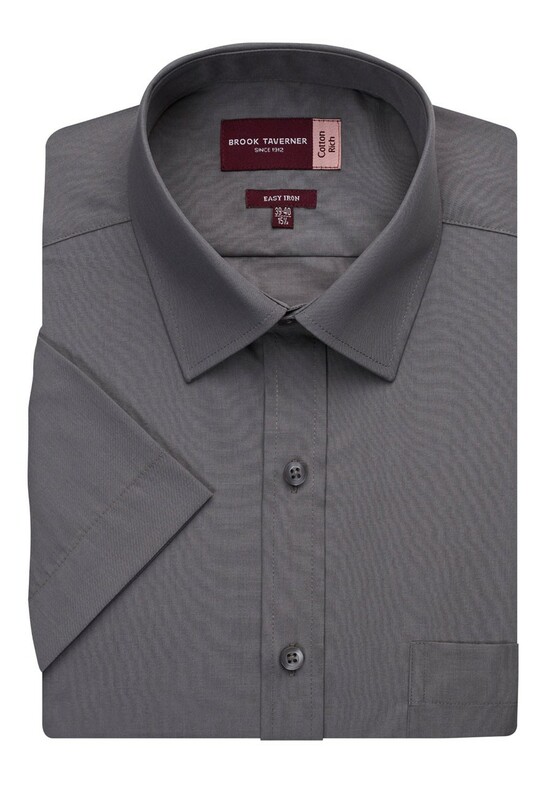 Cotton-rich executive short sleeve men's shirt. 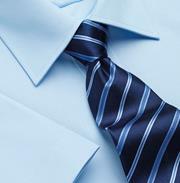 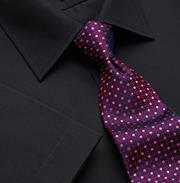 A smart choice for the modern business man. 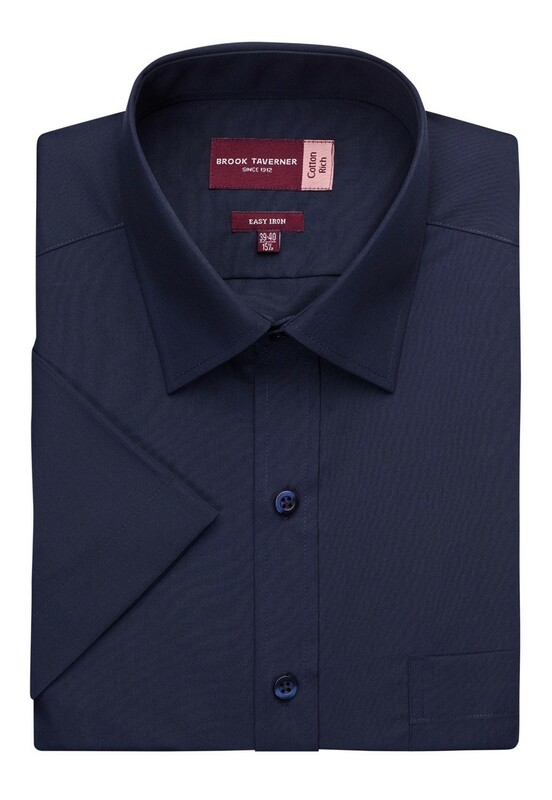 Easy-care and easy-iron practicality.